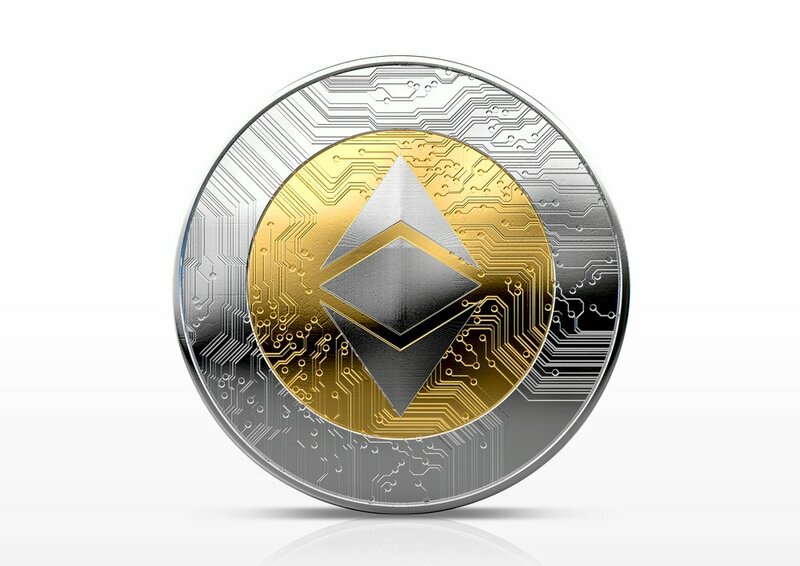 Whilst the entire cryptocurrency market has been experiencing a much-needed lull in the weeks since the unprecedented growth that defined December and early January, Ethereum (ETH) has continued its ascendancy. At the time of publishing, ETH has risen by 11.5% during Sunday’s trading, recording an intra-day high of $1,269.27 (USD) – according to data from LiveCoinWatch. The news comes just days after Bitfinex announced that all of their pairs will be made tradable against ETH. This is consistent with the rising prevalence of ETH pairs among major exchanges. Today’s price hike comes toward the end of a memorable month for Ethereum – the virtual coin seen as Bitcoin’s main rival. Earlier in January, Ether (the native token of the Ethereum blockchain) burst through the psychologically significant price barrier of $1,000 (USD) for the first time, before continuing past $1,500 on January 10 – marking an all-time high. The price action since then has arguably been more impressive. Indeed, Ethereum has been among the most resilient cryptocurrencies since the devastating mid-January correction that wiped hundreds of billions of dollars off of the cryptocurrency market cap. In the past seven days, Ethereum has recorded the second best return (+12.11%) of the top twenty virtual coins, behind Stellar (XLM) with +33.07%. The other three coins accompanying Ethereum in the top four (Bitcoin, Ripple, and Bitcoin Cash) were all in the red over this time. The 30-day movements are even more telling, with ETH having risen by 61.8%, compared to BTC (-23.2%), XRP (-14.6%), and BCH (-37.5%). In the weeks over the new year, Ripple actually surpassed Ethereum in terms of market cap, temporarily locking down second spot behind Bitcoin. Cut to today, and ETH is well and truly secure back in its familiar #2 rank – almost $80 billion behind Bitcoin – and stunningly, Ripple, the coin that Ethereum leapfrogged, represents just 42% of ETH’s market cap. The recent ETH price rises are largely the result of news that Ethereum’s upcoming Casper update has been progressing well in its testing phase on the Ethereum testnet. Part of today’s rise, however, may be somewhat artificial given the huge amount of Tether (USDT) that is being redistributed throughout the crypto market.